Every website and business has to keep up with Google updates. It’s essential to figure out the newest Google updates to keep traffic coming to your website. Google’s newest update is multifaceted feature snippets. These are a little more unpredictable than they appear. However, it’s important to know all the details of this new Google update. Keeping up with Google updates is essential to every business or website’s success. 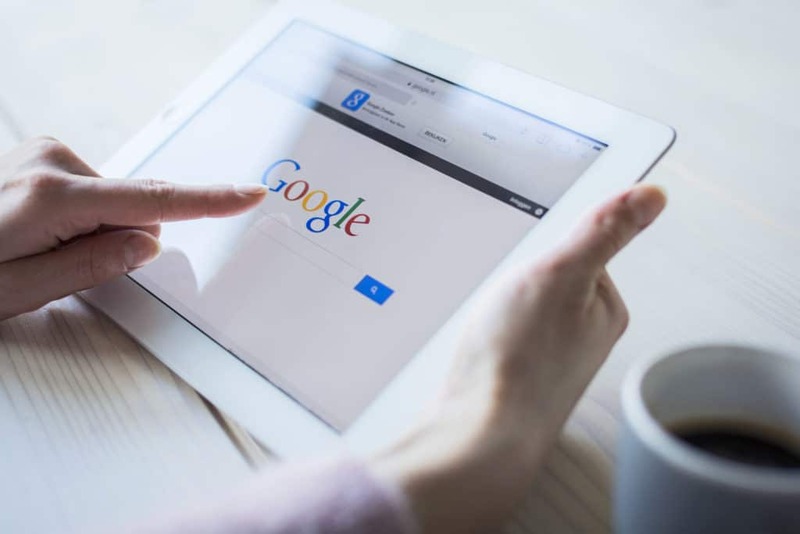 Earlier this year, Google started rolling out the multifaceted featured snippets on SERPs, search engine results, which is available on mobile devices. Don't know what Multifaceted featured snippets are? Google’s multifaceted featured snippets are those little boxes of information that’s available on your mobile phone. When you ask Google a question, two miniature screenshots appear with possible answers to your question. These are those multifaceted featured snippets. If Google users ask a broad enough question, then these two snippets try to answer your question as close as it can. It can’t be exact, because Google can’t always understand people’s questions. If your question is broad enough, then it’s viable for these snippets to appear on your mobile device. You see, these snippets are there to help Google users save time from having to browse over a whole article. These snippets allow searchers to read an excerpt of information on a website. This is to see if any of it is viable or important to them. However, you get two options, because chances are one of them could be important or related to your question than the other. Google doesn't want these snippets to be worthless to you, so they give you more than one choice. Google has decided to do another google update involving these multifaceted feature snippets. They just started testing them on desktops! This means that when someone asks Google a question, two snippets pop up on their desktop screen. This is also referred to as “result zero” because they’re placed above the number one ranks on Google. So, that’s two spots above the number one rank. This is good news for some businesses who are still working their way to the number one rank. With two spots available, more businesses and websites are likely viewed on these snippets than ever before. Especially, if people are asking the right kind of questions. Are you still a little confused about how these snippets operate? The snippet automatically takes part of a text that closely matches your question and incorporates them into the little snippet boxes. However, no one can pick what text is chosen for the snippet or even guess what is going to be picked. It’s possible this new multifaceted feature snippet calculates your personalized history to figure the text given to you in a snippet. Or by your location? However, it’s too early and new to say for sure. For instance, two people could look up the same question, but each one could have different text in a snippet from the same site. Or oddly enough, they might not have the same site pop up. One could be a snippet from a YouTube video, while the other could be from a blog post or article from a major publication. The results are endlessly possible when dealing with these new snippets on the desktop. Multifaceted Snippets on desktops seem far less predictable than even SEO. We can’t fully understand Google’s SEO algorithm but only guess. Yet, most SEO specialists like 51Blocks can still create valuable content to bring traffic to your website. Will this change in the future? Or will Google make it more similar to SEO to enable websites and businesses to predict the information given on these snippets? Why should you care about these new multifaceted snippets? Your website can gain a lot of traffic if it’s on these featured snippets that pop up on the first queried search. It’s almost like skipping a long line and being placed front and center. The odd thing is we still don’t know how these snippets are picked. However, keeping up with the newest Google updates is one important thing you should do. Stay informed and keep trying to be number one or in this case, result zero. However, this could be important to those top rank websites. They could get overlooked based on the questions people ask. We also don't how this new multifaceted feature snippet really works on the desktop. This new multifaceted snippet hasn’t rolled-out yet to all users. You still have time to make sure to keep yourself up-to-date on all the new Google updates. You want to ensure your business benefits from this new snippet feature. Google updates their algorithm all the time so it can be hard for most websites and businesses to keep up. These multifaceted featured snippets can be beneficial to your website if Google continues to roll-out this new update. If people are searching questions related to your website, then this could generate more traffic. This also could bring in more people who don’t search on their mobile devices versus their desktops. If you have some worries, remember, 51Blocks is there for you. Are you looking to hire a professional marketing agency to get ahead of this new google update? Check 51Blocks' website to see if they’re the right fit for your website or business. However, the professionals at 51Blocks can help your website stay relevant to all the Google updates that are always changing. If you feel overwhelmed, 51Blocks has the expertise to build traffic to your website. To learn more about what 51Blocks has to offer, please contact us today.